anyone know when they'll be finished construction? what's it look like it's going to be like? You could email Durante Kreuk Ltd, they're the Landscape architechts. this is great. 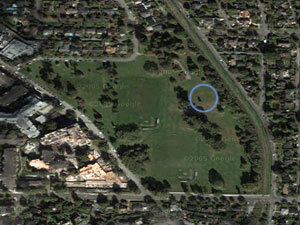 finally a park near my house (ubc) - i've been going to kirkstone all this time. went and looked at it today. just a street course. probably about twice the size of strathcona. still only forms. nothings been poured yet. Weak. But then again I like fake street. It's just nice if there is something for everyone. there was supposedly going to be a 4 foot spine and quarter, but they changed the design a couple times so i dont know. i want quarters in riding distance dammit!!!!!!!! I can't wait to session that wedge to bench thing..... and the bank to curb set-up. Its nice to see the mom already setting up shop on one of the ledges. im pretty sure skaters say the same about us , you got the mind of a skater but i understand where both are comming from.